Another favorite has to be these adorable slippers I got in the J. Crew sale a couple weeks ago. I have been putting these on the second I walk in the door from work/running errands because of how soft they are. Not to mention cute 😀. 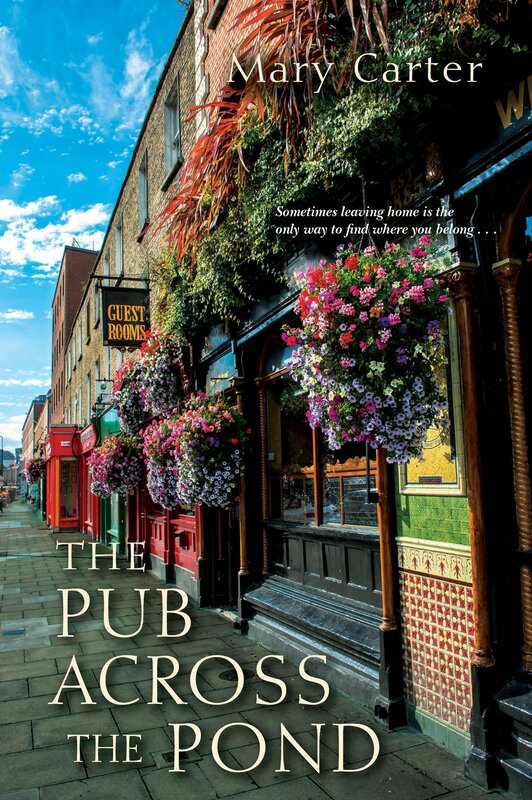 Another favorite of mine has to be one of the books I just finished, The Pub Across the Pond. I will write more about this in my book review next week, but it was a really sweet book about an American girl who wins a pub in small town Ireland and moves there to run it. It reminded me of so many Hallmark movies, just sweet and an easy read. If you're in the mood for something light, sweet, and happy, I recommend it! 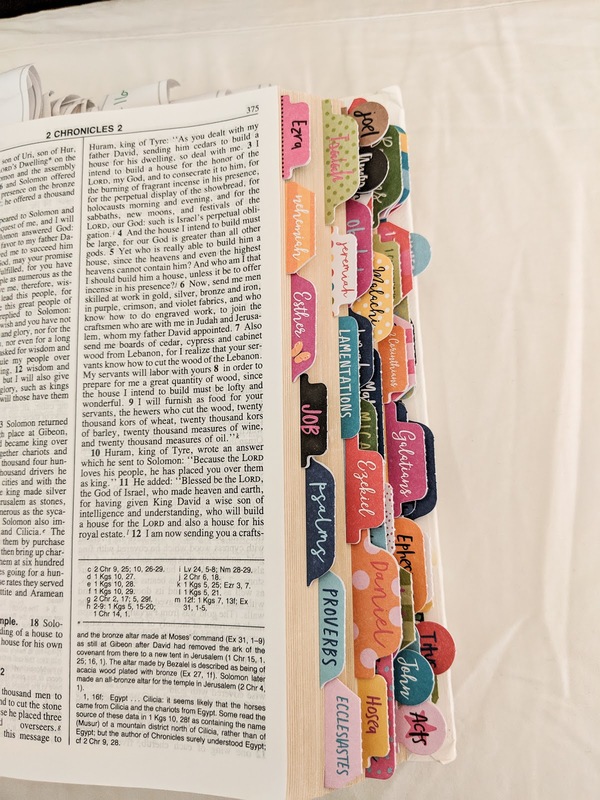 Also, I recently Prime'd these Bible tabs that make it so much easier to quickly flip to the right book. They are making my Bible reading time easier and they jazz up my plain white Bible a bit. I love them-- a new favorite for sure! 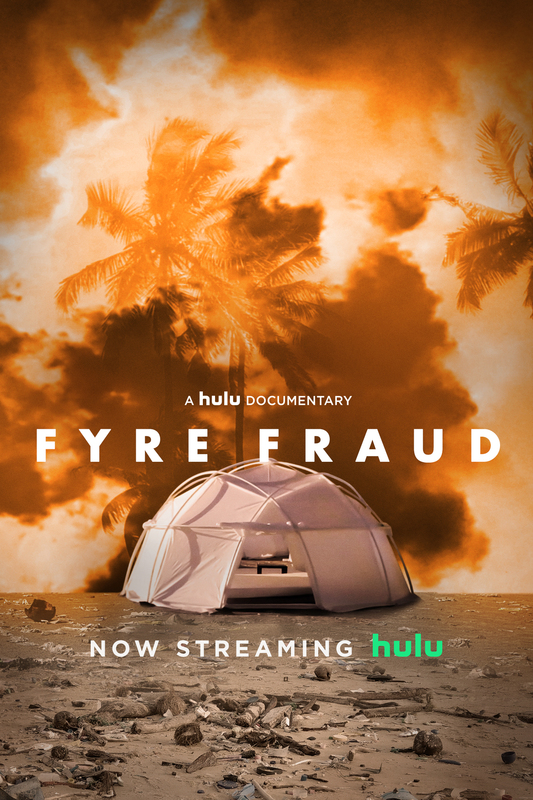 And my last favorite, Fyre Fraud on Hulu. Have any of you watched the Fyre documentaries on Hulu and Netflix? Oh. My. Gosh. I was so fascinated by them. It absolutely blows my mind that this happened! I vaguely remember hearing a little bit about it on the news when it first happened, but it seemed to go away pretty quickly, right? For those of you who don't know about it yet, in 2017 there was supposed to be this "luxury" music festival on an abandoned island in the Bahamas. Like a Bahamian version of Coachella, or Burning Man, or Lollapalooza. People paid thousands of dollars for tickets to this festival, hundreds of thousands of dollars for these luxury villas to stay in, and even more money in advance for food, alcohol, etc. Many celebrities were endorsing it, it was supposed to have really famous bands playing music, it was going to be huge. Then the people who bought the tickets got there and there was NOTHING. They were completely tricked out of their money. If you are looking for something to watch, GO WATCH THIS!! It was crazy. Anyway, those are my favorites for the week. I hope you all have a great weekend!! I just grabbed those same bible tabs and I am loving them for my quiet time. I grabbed the Gibson top last year and I am debating on grabbing another color since I love it! Oh I didn't know they had it last year too! Aren't those Bible tabs the best?? 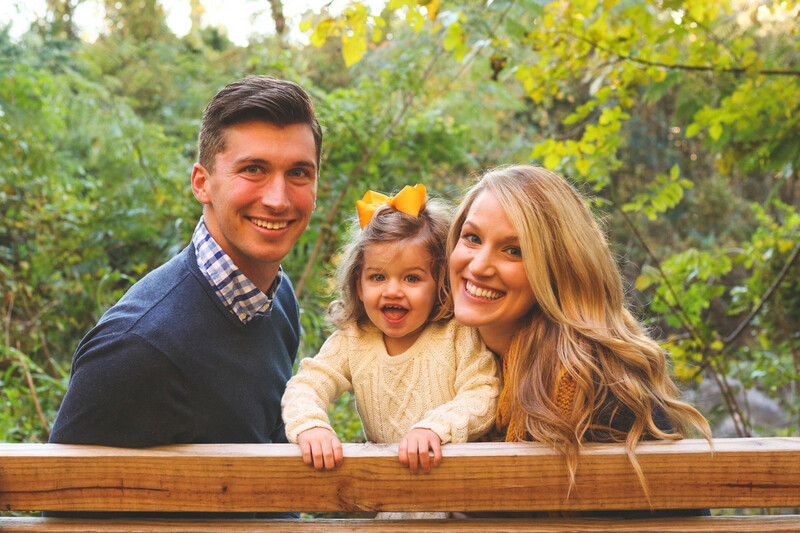 What a great list of favorites! I'm loving that twist top on you. 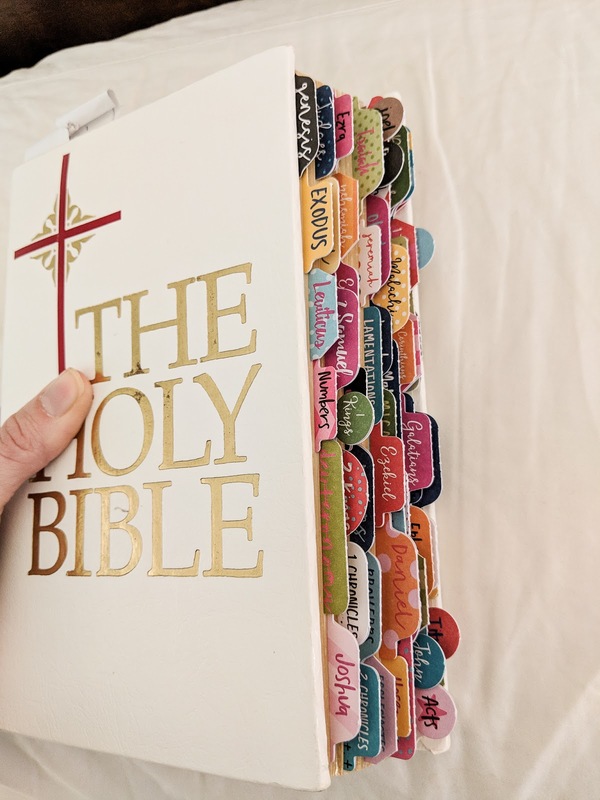 Those bible tabs are so cute! And I've been hearing all about Fyre...think I need to watch that next. I'm watching 'You' currently. LOVE that sweater, I have one similar I got for my birthday in the fall! I live in my slippers when I get home for the evening. I am so interested in watching the Netflix doc on that event. I remember hearing about it but not really paying much attention to it. That's a cute sweater. And I'm adding that book to my to-read list. It sounds like my kind of book! It's so cute, you'll love it! I've been meaning to watch the Fyre documentaries but I feel like they're going to make me anxious lol! 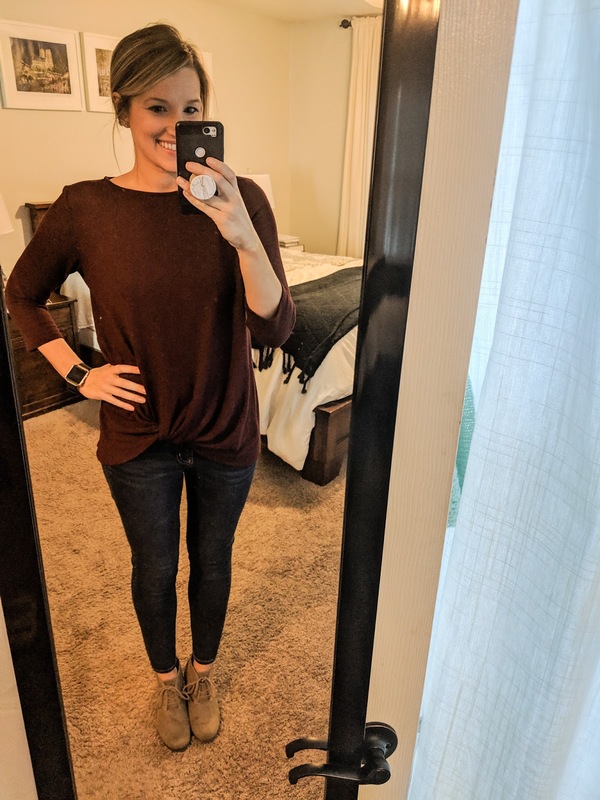 Also, love that top from Nordstroms! That Frye Fraud sounds fascinating!! And thanks for sharing the book; I've put it on my To Read List! I love a good Hallmarky type romance. :) Happy Week to you! Hallmarky feel good books/movies are the best! I wish! I havent found one that I really love either. If you find one let me know and I'll do the same for you! That sweater is so cute! I love the knotted twist on the front!